The entry is from March 1st, 2019 to April 10th. To enter Pole Theatre, you must fill out the form below, provide us with a description of your intended performance should you be successful, provide a video link to your entry and pay the entry fee of JPY3,240 via the PayPal link below. If you have a stage name, please provide both your real name and your stage name in the “Name” field below, i.e. Eri Tanaka, “Foxy Lady”. Please read the Pole Theatre Judging Criteria and the Pole Theatre Rules before submitting your entry to give yourself the best chance possible to make the finals. Please click on the link to download the Judging Criteria. ◆1. 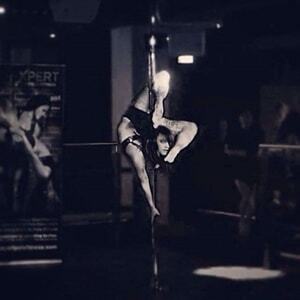 Category selection – choose the category you would like to enter (Pole Art, Pole Theatre, Pole Drama or Pole Comedy). You may enter more than one category, however you must submit a separate application for each category you enter, and pay an entry fee each time you enter. ◆2. Performance Description – you must submit a description of your intended performance. Your description must enable us to imagine your performance. Provide relevant details as to storyline/theme, costume, props, backup/additional performers, and any relevant information to assist us in understanding what you intend to do. Think carefully about the video entry you submit. We will be looking at the video for two main purposes, first to see your skill level, and second, to see your stage presence and whether you will be able to bring your Performance Description to life. So if, for example, you are entering Pole Comedy, it is not a good idea to provide a video of yourself performing a sad and emotional performance. You do not have to provide a video of yourself performing the exact same piece as you have described in your Performance Description (i.e. you could submit a previous live performance), but bear in mind that it will assist the video judges to understand your vision if your video entry is based on your Performance Description. Remember that for Pole Theatre, performance skills and stage presence are more important than level of difficulty of tricks. 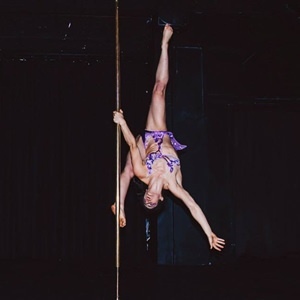 We are looking for professional level pole competitors who can demonstrate fluidity in their movements and smoothness in their transitions, and who can entertain and move the audience. Videos MUST be on YouTube.Vimeo.Dropbox. No downloadable files allowed. Videos may be on unlisted setting in　YouTube.Vimeo.Dropbox, but not private.The title of the video on YouTube.Vimeo.Dropbox must say that it is a Pole Theatre entry and must have the entrant’s name and category and pro or Semi-Pro in the title, e.g. Eri Tanaka’s entry in Pole Comedy, Pro,Pole Theatre Japan 2017.The description of the video on YouTube.Vimeo.Dropbox must contain the entrant’s proposed performance description (so that the judges can easily refer to it while watching) e.g. “In my proposed performance at Pole Theatre Japan 2017 in Pole Comedy, I will be portraying a zombie who comes back to life and is elected Prime Minister of Australia to replace the current guy, and ends up doing a much better job.”Videos must be between 2 – 3 minutes in length (any longer will not be watched).Videos must not be edited in any way and must be filmed in one single take (i.e. no splicing together of different clips)Videos must be of good quality with sufficient lighting.Only one video will be viewed per entrant per category. Entrants cannot submit multiple videos unless they are entering more than one category and wish to provide a different video for each category entered.The video must show only the entrant performing. It is not acceptable to submit a group performance and expect the judges to identify the entrant in the group. Human props are allowed to be in the video if they are being used as human props and not also performing.In Pole Classique, entrants must wear heels in their video entry so that the judges can see that they are able to dance in heels.It is strongly advised that competitors submit a video that matches their chosen category, i.e. if you have chosen to enter Pole Comedy, it is advisable to enter a video of you doing a humorous performance rather than a contemporary lyrical piece. This is so the judges can see that you are capable of comedy. It is also important to make sure you have a balance between tricks and floorwork, and that you demonstrate that you have strong performance skills and have good stage presence, even if your video is filmed in a studio setting. 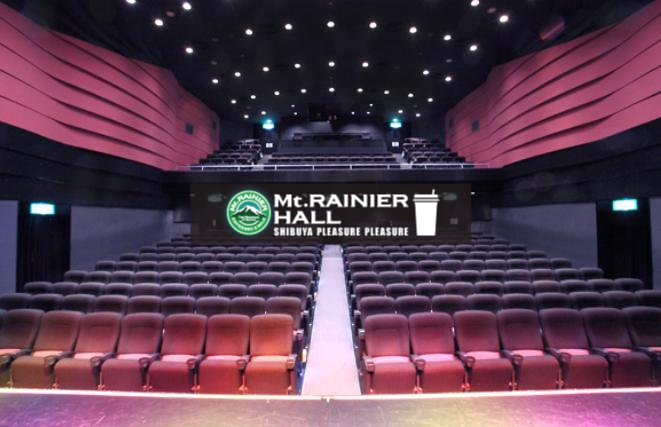 The judges want to see that you are capable of engaging and connecting with an audience. ◆4. Entry Application Fee. There is an Entry Application Fee of JPY3,240 to enter. You must pay the fee for each application you submit. If you do not pay the fee at the time that you submit your entry, your entry will not be judged. Please note that the entry fee is non-refundable. Please confirm the terms & conditions as shown in the pdf and send it by email.